Hiking Mt. 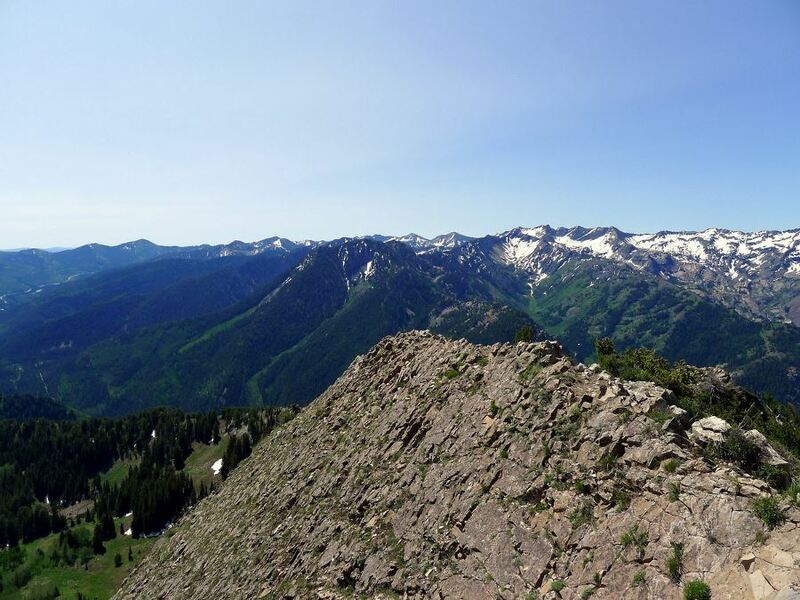 Raymond is an incredible trek granting incredible views into the heart of the Wasatch, as well as west to Salt Lake City.  Due to the somewhat larger elevation gain of the walk, there are also typically fewer people on the trail; it is not uncommon to have the summit to yourself. 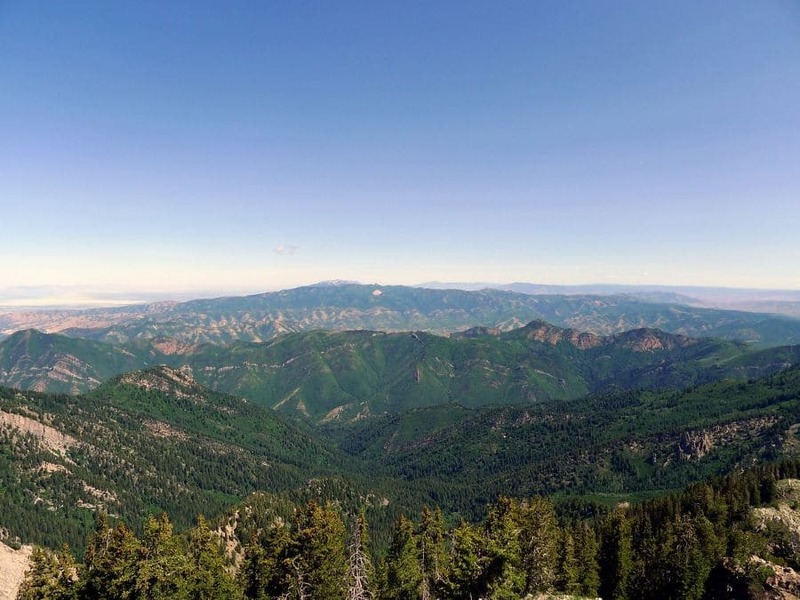 From Salt Lake City, head up Big Cottonwood Canyon Road for just over 16.1km. Just past the 16.1km marker there will be a small turnoff on the left. Pullout here and find the trailhead. If you pass the Jordon Pines Campground, you have gone too far, go back 0.8km to find where to park. Begin up the shaded trail opposite Pine Lodge. Almost immediately, you will start the climb. Follow the river for the first short way. You will soon reach a junction where you will turn left. You will continue following a river as the grade of the trail steepens. 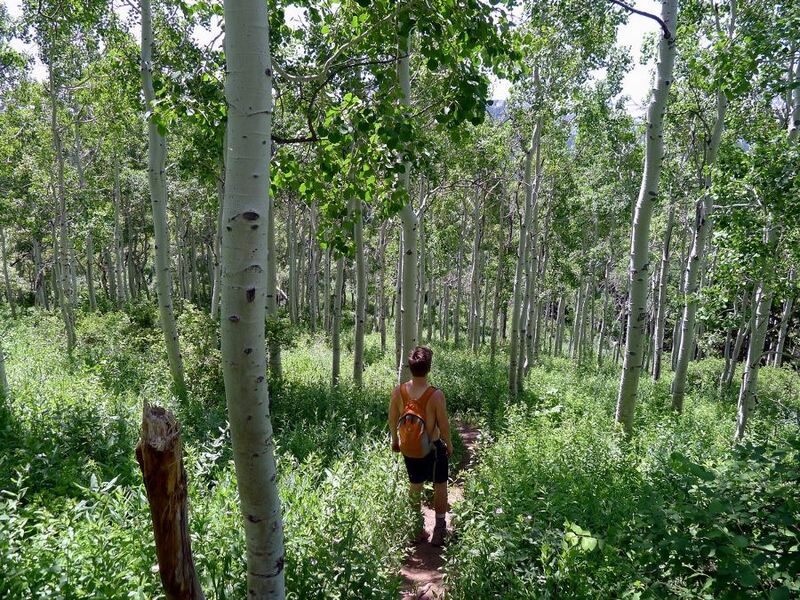 Just as you start to switchback, you will enter a stunning cottonwood forest. 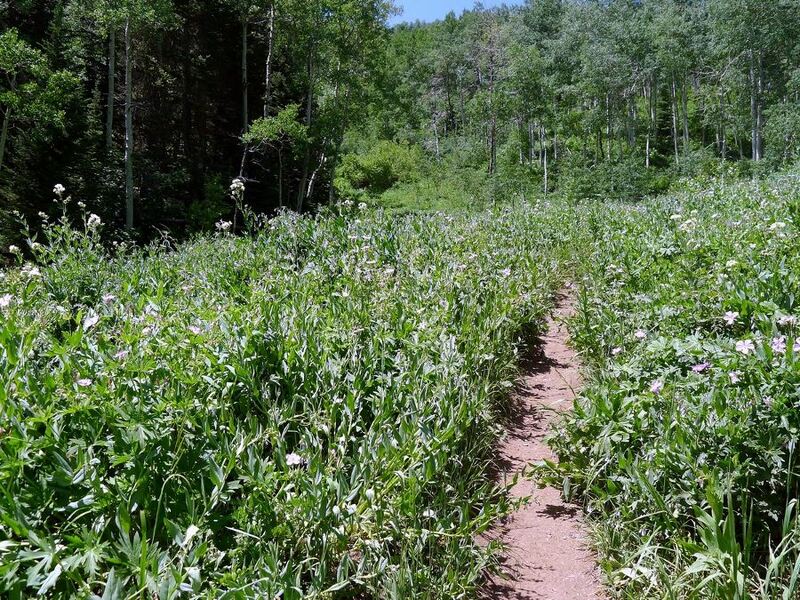 Additionally, throughout the entire climb, you will pass through many beautiful meadows, which are home to wildflowers in the springtime. You will cross over the river and begin to switchback. You will pass through several other junctions; however, they are all signed and very obvious. 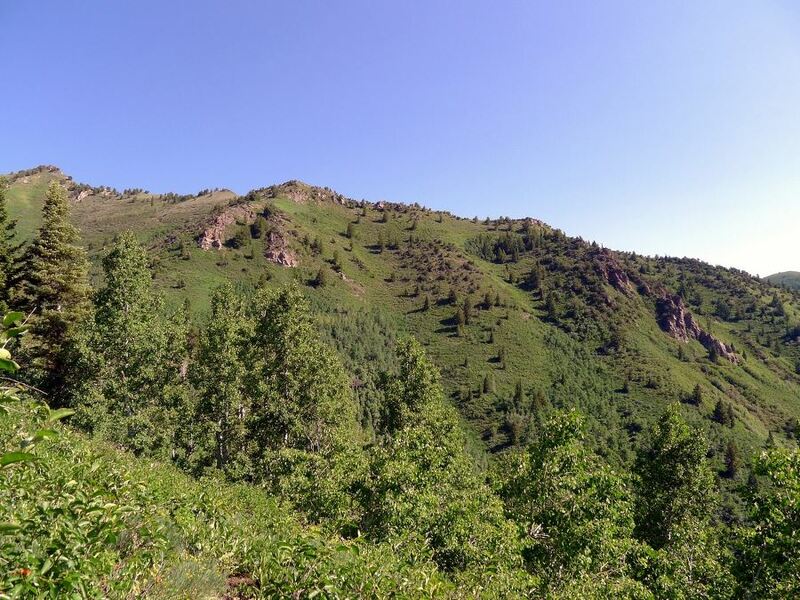 Looking back, you will be able to see the way you came as well as the steep sides of Big Cottonwood Canyon. Just before you enter the barren bowl right below rocky Mt Raymond, you will come across an unmarked Y junction. Turn right here and continue to climb, shortly exiting the trees. The trail continues almost directly to Bakers Pass. 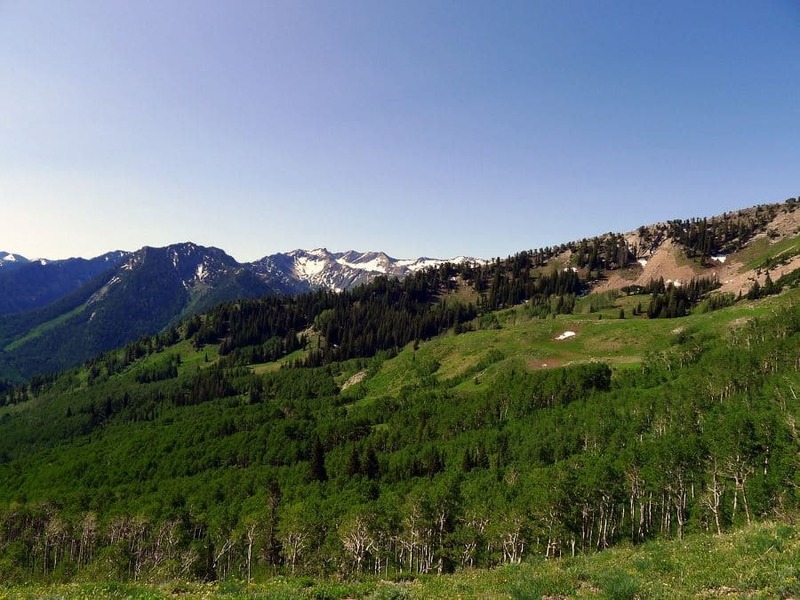 Here you will get the beginning of your great views, looking back across Big Cottonwood Canyon toward the Dromedary Peak massif. Follow the ridgeline to the left along the narrow and at times hard-to-follow trail. It is steep at first, and then it mellows out for a bit. You will soon find yourself at a rocky section. Some very mild scrambling is required here, but the rocky slab is at a very low angle and not exposed at all. 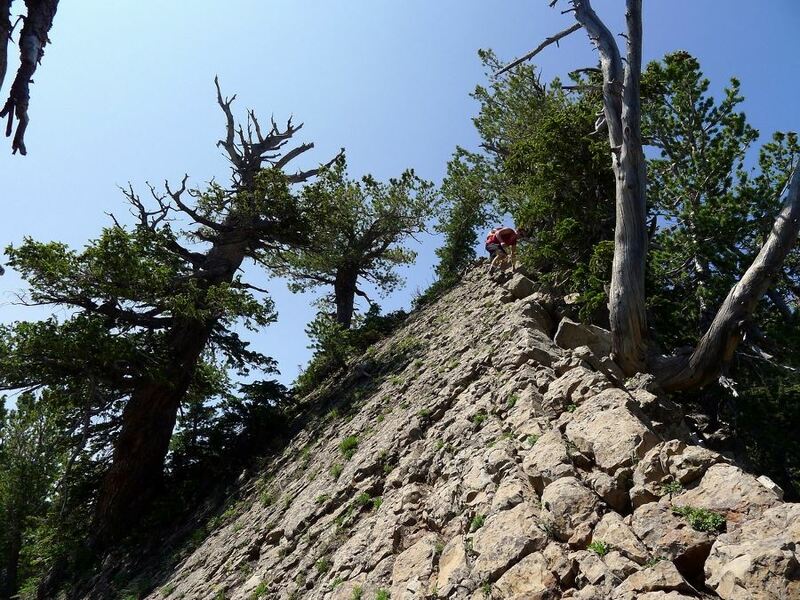 Make your away along the ridgeline proper, most of the time following a trail, all the way up to the summit. 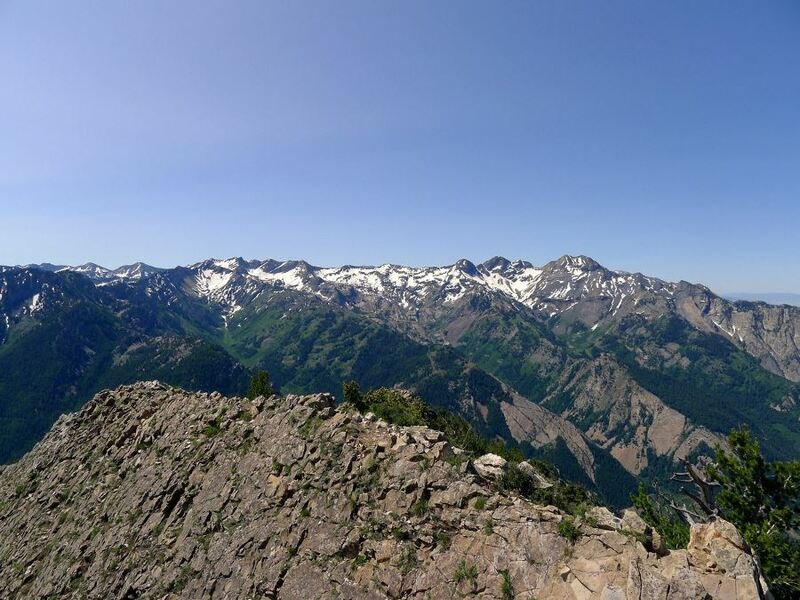 From the summit, you are given unbelievable views in all directions. 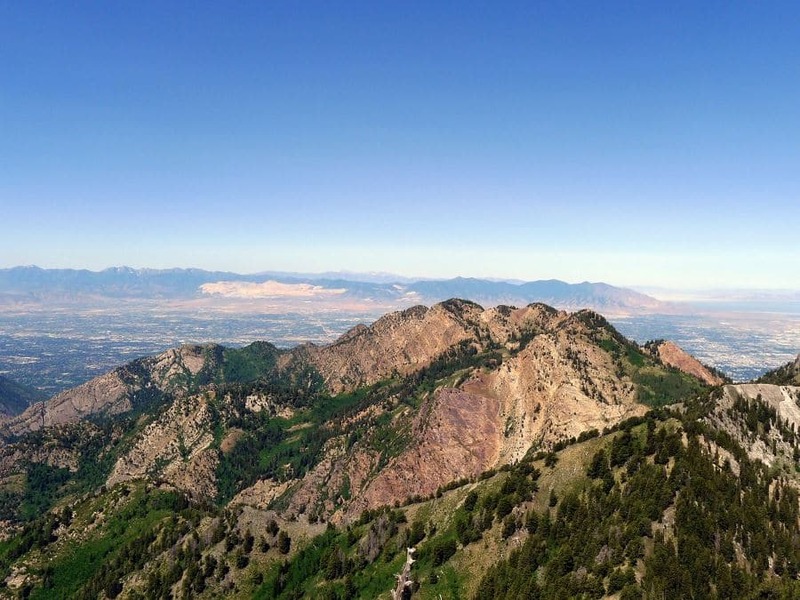 Looking south across the canyons, you will see the mountains in the heart of the Wasatch, including Dromedary Peak. 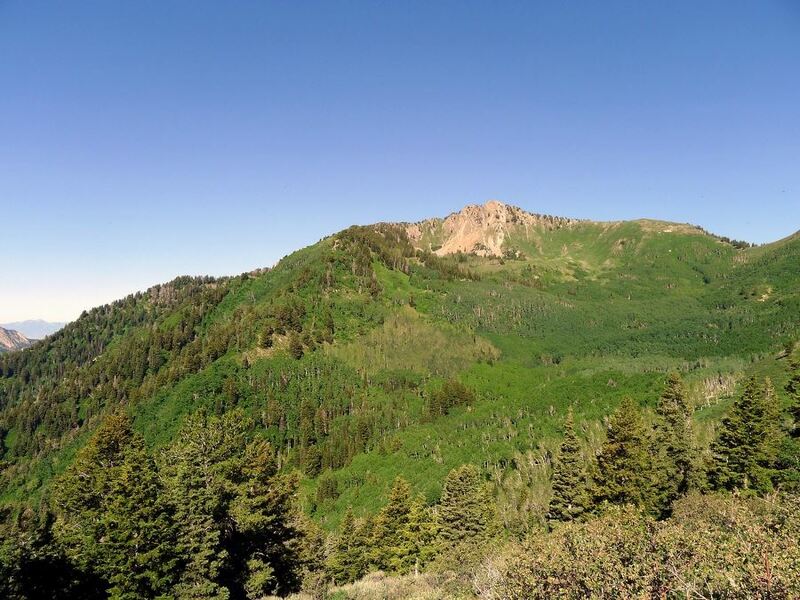 Looking more to the east, you will see the extension of Big Cottonwood Canyon all the way up to the two ski resorts. 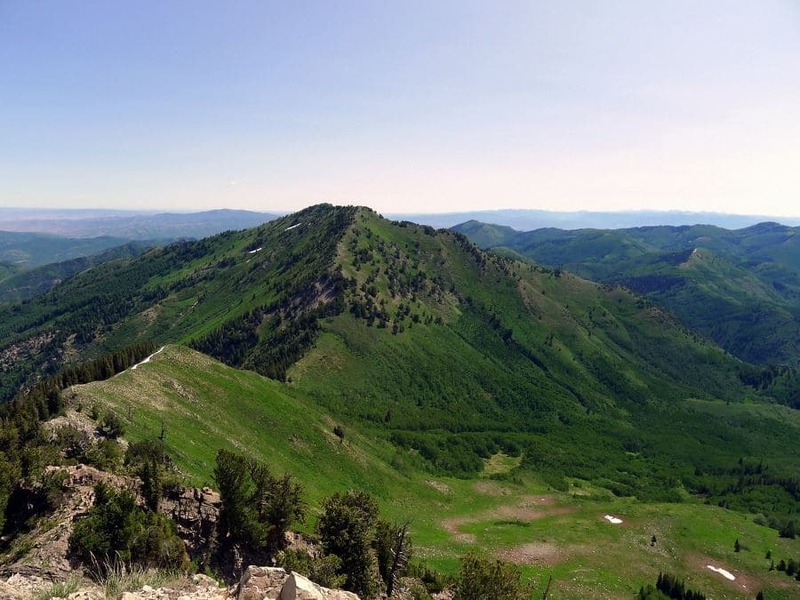 To the north will be the impressive rolling foothills of the Wasatch, and to the west is Salt Lake. Take your time enjoying the summit before packing up and returning the way you came. A foam sit pad is definitely worth it, as the summit is very rocky. 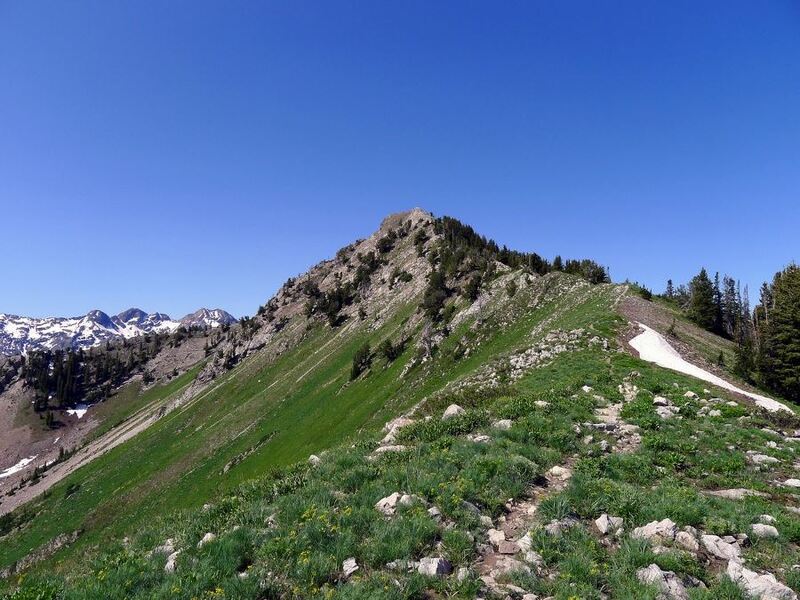 Do this hike early as the final ascend is completely in the sun. This is also a popular sunset hike, but make sure you have a headlamp in case you stay out too late and come back in the dark!